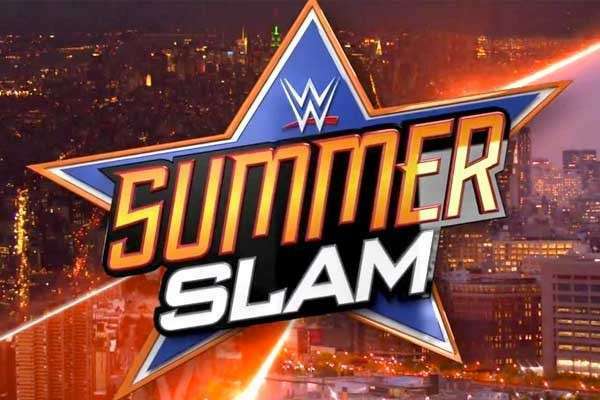 SummerSlam is the second biggest WWE event of the year. The party of the summer was one to look forward to, and of course, in its twenty-eight year history, there are plenty of moments to go with it. From shocking heel turns to Championships changing hands, these moments are some that we won’t forget. Even when SummerSlam was in its slump, fans are reminded that all is not lost. This year’s SummerSlam is anticipated to be one of the best ones in years. The card is stacked that can rival WrestleMania. With the new era on the cusp of soaring, SummerSlam is hyped to deliver and be the one for the history books. We will see a brand new Champion crowned in the much-anticipated battle between Seth Rollins and Finn Balor. Randy Orton will take on Brock Lesnar in their first high-profile match ever. John Cena will face AJ Styles one last time to prove who really the better of the two is. Roman Reigns will cross new territory in seeking to capture the United States Championship from Rusev. Sasha Banks will take on Charlotte in what’s sure to be a classic Women’s Match. There is so much potential for some shake-ups Sunday night, and it would be no surprise should WWE throw a curveball somewhere during SummerSlam. So on the weekend of the summer spectacle, we will take a look at five of many shocking moments in its history.